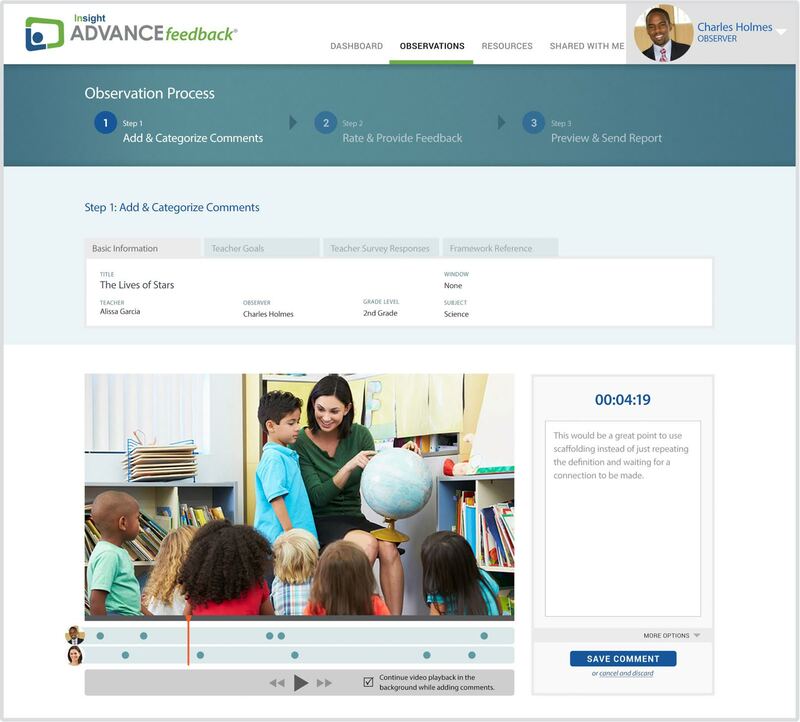 If your organization provides in-person coaching for educators, consider using ADVANCEfeedback® to conduct video-based or to record feedback for live observations.  For a video-based observation, an educator (your client) captures video of a lesson from any device, in any video format. Then they share it with you. For a live observation, use "Live Notes" feature. Based on the video-based or live observation, generate a detailed feedback report and provide support resources based on your organization's framework. Consider using it as tool for your coaches to capture in-person coaching sessions and have other coaches provide feedback.